Welcome to the Far Beyond Tattoo Studio website. Here you will be able to look through the gallery of tattoos, check out the latest news, email questions, and find advice. Opened in 2002, off Wellington Street, close to Luton town, the studio has become a meeting place, social hang-out and hub for the local community. Come by for a chat, and get thinking about that next tattoo. 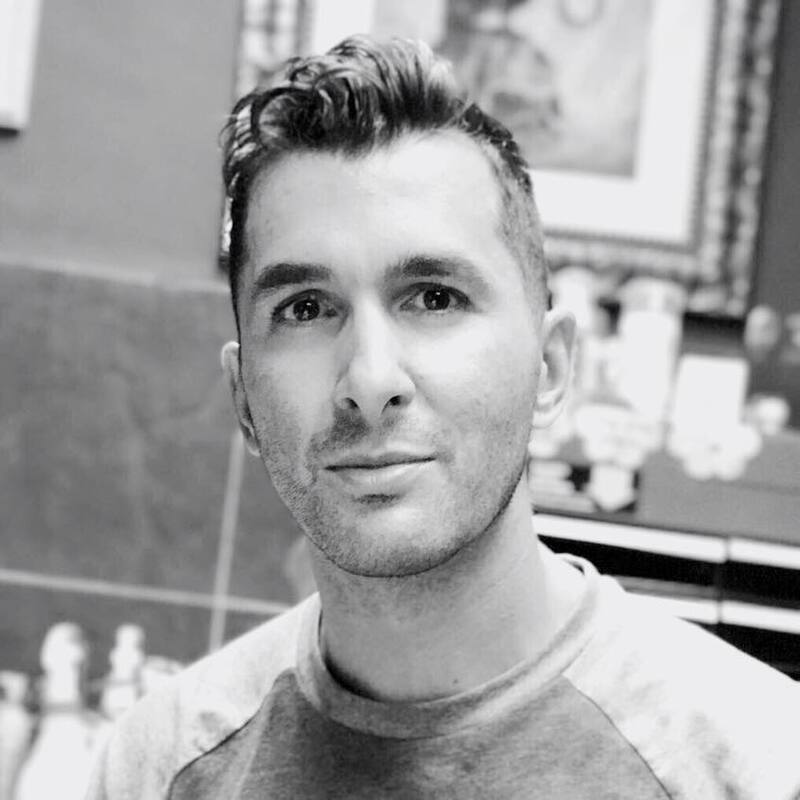 Nick Iovene is an award winning artist who has been tattooing for over 15 years. He has had his work published in national and international magazines, such as Skin Deep, Skin Shots International and Bizarre; he was featured in Bizarre’s publication, ‘The Worlds Most Incredible Tattoos’, which is a testimony to the high standard of work he produces. 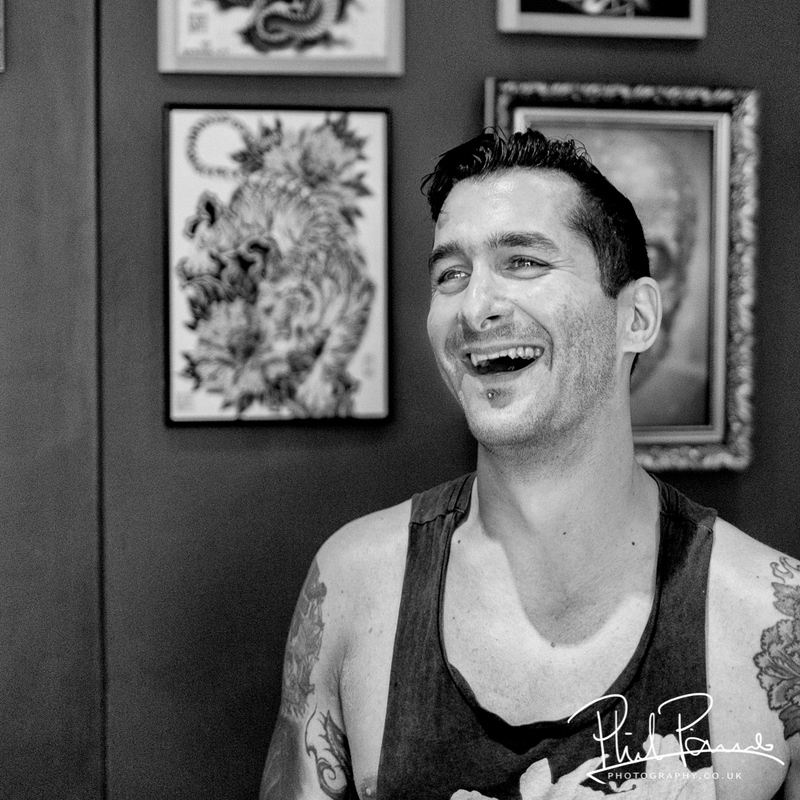 Nick is always enthusiastic, welcoming and fun when understanding new projects and tattoo ideas. He loves to do custom one off pieces, large back and sleeve pieces, but is equally happy to do smaller work.